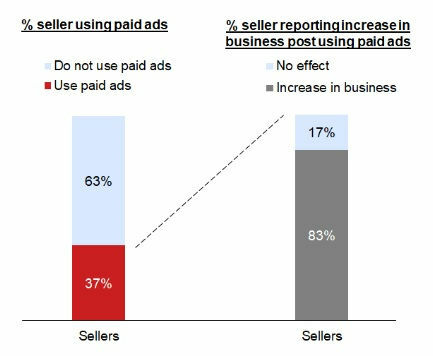 Sellers of e-tailing industry are eventually choosing the option of paid ads over other traditional methods. 83% retailers confirmed revenue hikes using the sponsored content. With such a high impact, these services are turning out to be a new area of exploring business profits for the e-tailing players. 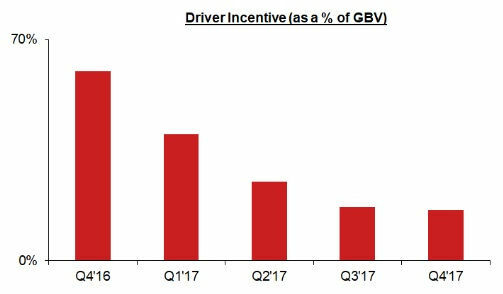 The online cab industry saw a consistent fall in the driver incentives over the last few quarters. With the raised focus on profitability, the players slashed drivers’ incentives resulting in non-serious drivers leaving the platform. The OND-quarter saw some stability affirming the closure of the cleansing period of the industry. The players have thus been able to provide value to the serious drivers in their platforms. Lack of personnel training and delayed support by OTAs have been the substantial reasons for the disapproval of the partners. Conversely, partners are happier with the tech assistance and training provided by hotel aggregators. They take complete responsibility for the ops of the hotel to provide a better overall consumer experience. 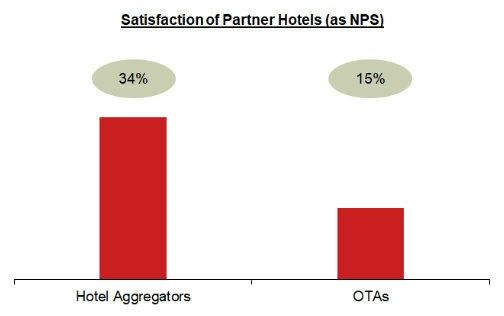 Thus, proving the value the hotel aggregators are providing to the partner hotels. 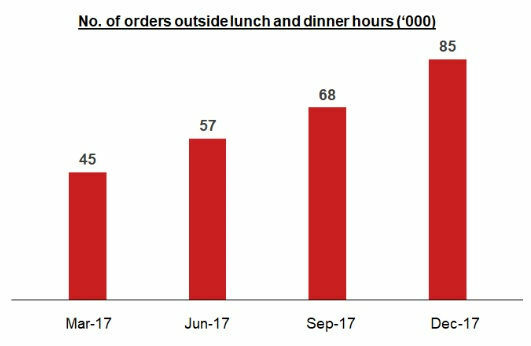 The food-tech industry is witnessing an increase in consumer adoption with the growth in the number of orders outside the lunch and dinner hours. Consumers are ordering food during breakfast, evening snacks and late night. This reiterates the strong value prop food-tech players are providing the consumers. 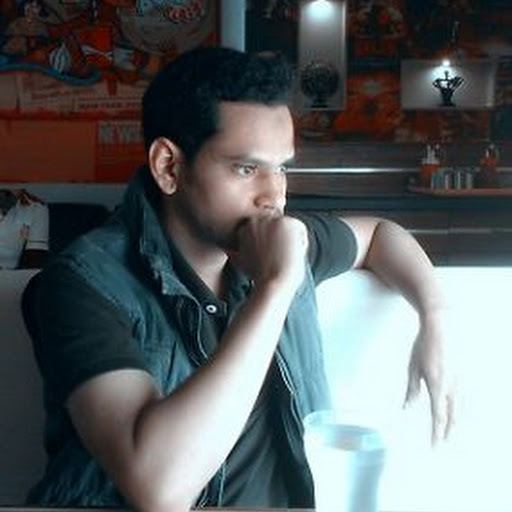 Look here for similar stories.